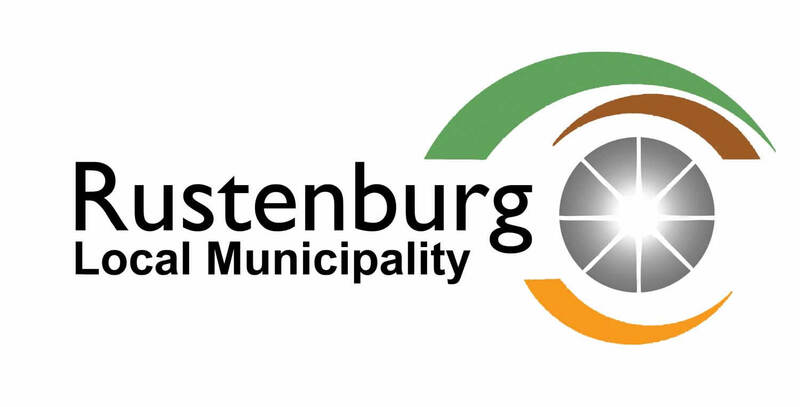 Subsequent to the decision by Council earlier this year, to focus on addressing challenges of the increasing value of the debtor’s book of the Municipality, the Rustenburg Local Municipality has undertaken a process of engaging account holders – residents, businesses, institutions of varying levels of education as well as non-governmental organisations on accounts that are in arrears. As a result, the Municipality has launched “Fiela Sekoloto” which is an incentives program aimed at helping account holders reduce their accrued interests in their various Municipal accounts. The campaign will continue into 2019 to allow all of the affected clients to have the opportunity to get into contact with the Municipality with the sole aim of reducing the debt on their respective accounts.